Not all diplomatic situations can be settled in a room with negotiations. Sometimes it's time to get a little more aggressive. 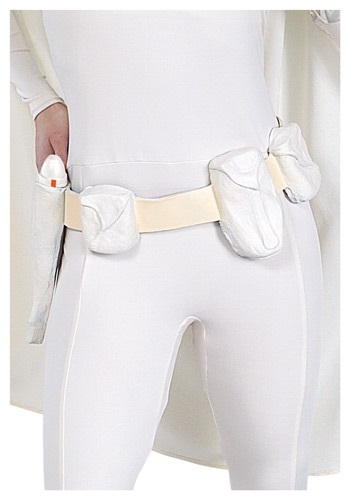 Work out your problems on Genonosis with this Kids Padme Amidala Blaster & Holster. 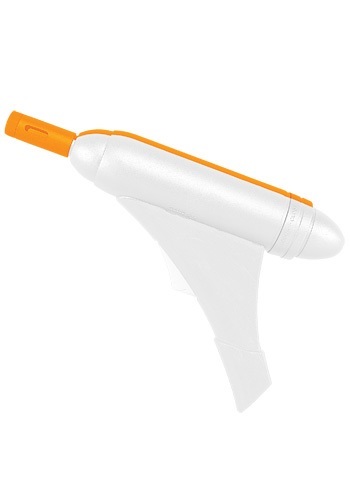 Get ready for the galactic battle of your life with this Padme Amidala Blaster! It's the most official way to accessorize your costume. If you're a Star Wars fanatic you're going to need this great item!